Please call us at (440) 943-2700 if we can help you locate or custom create something. FREE IN-STORE PREVIEW - See your jewelry in person before you buy. 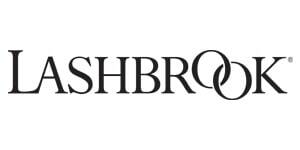 Lashbrook Designs is the jewelry industry's premier supplier of alternative metal wedding bands. Our unparalleled lifetime guarantee and insurance program, combined with our shipping guarantee, make supplying your customers with rings by Lashbrook Designs a great choice. PLEASE NOTE: Center stones are sold separately.